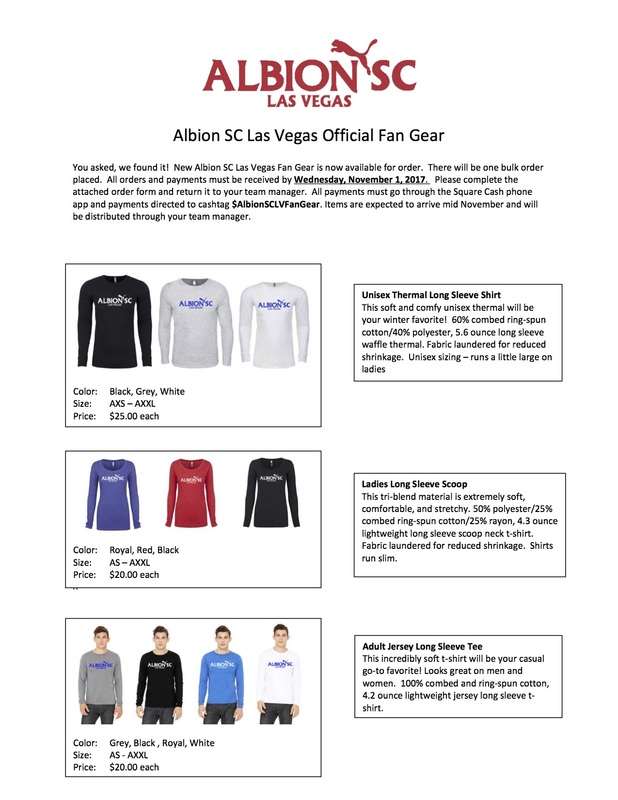 Albion SC Las Vegas believes in juggling as a way for a player to develop the proper, "soccer touch." It is also a component of our core curriculum and we expect every player to reach certain levels of success with juggling. In our effort to promote our players juggling more often than any other player and reward our players for their efforts in juggling we have created the juggling club.Through this process , players are encouraged to practice on their own and improve their technique. With practice, committment, patience and repetition, these players will develop beyond their regular team practices. All players that achieve club standards will be rewarded with recognition within the Juggling Club Records. Before Practice? Juggling Club is every day for 30 minutes before practice. If players get to the field early, there will be a designated area where all the players can gather to practice and work on their juggling skills before training begins. Juggling Club Procedures: NO BOUNCES AND NO HANDS! Honor system will be followed. When reporting your juggles, include: your first and last name, year born, and exact number of juggles. Report all records achieved to Stephanie Anwar at sanwar@albionsclv.org.